In Nafplio old town, there is the possibility to experience a wine tasting (emphasis given in all the Greek varieties). 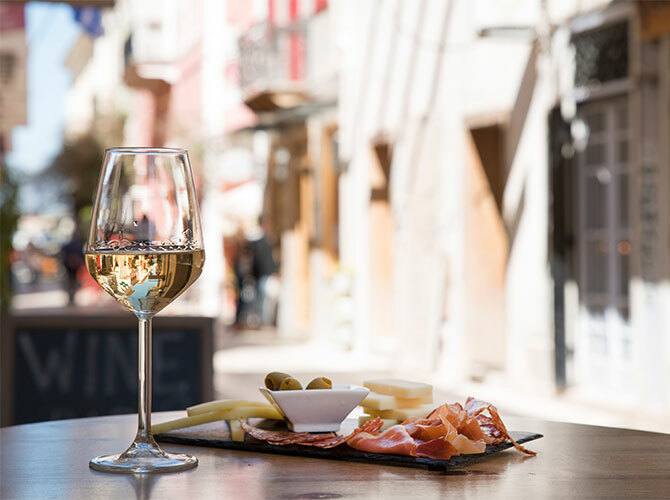 In simple wine tastings, meet the secrets of good wine and enjoy representative wines of the region. 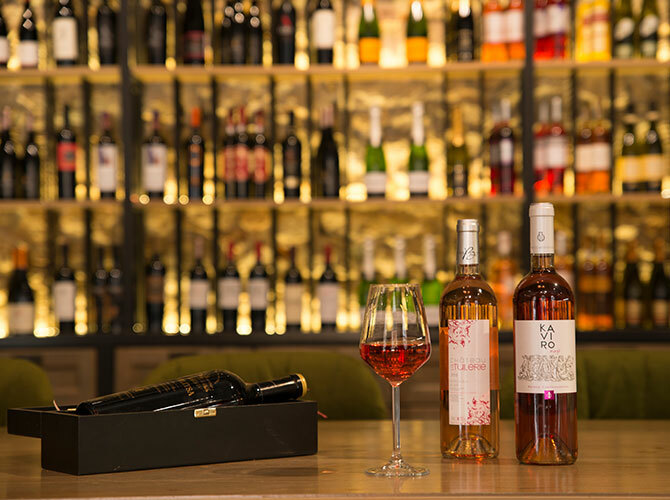 Presentation and wine tasting takes place in a stylish wine store in Nafplio old town. Includes 4 glasses of local wines, in particular 2 white wines (Moschofilero and Malagouzia variety) one Moschofilero rosé wine and one Agiorgitiko red. Accompanied by a variety of sausages and cheeses. 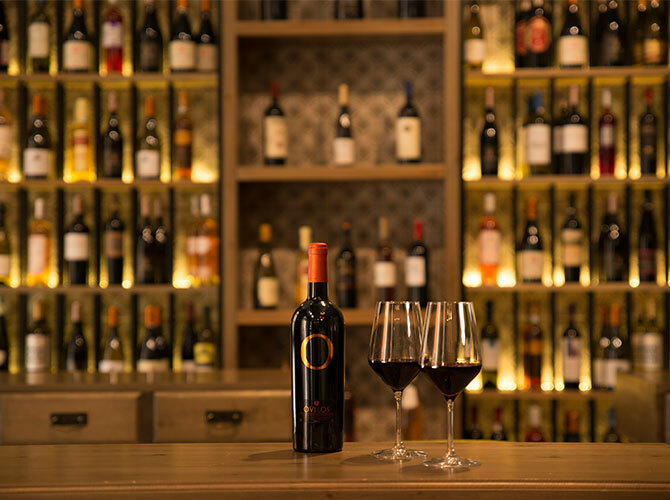 In Premium wine tastings, for special or demanding and VIP customers, a special tasting of aged maturing and Premium wines from all over Greece is offered. Includes tasting with 4 glasses (2 white, 2 red) matured, aged and Premium Greek wines. They are accompanied by a special variety of sausages and cheeses. Your hotel in the city of Nafplio. If you do not stay in Nafplio, the Land Gate, at the entrance of the old town or the Nafplio port. 21:30 - latest starting time. Fridays and Saturdays at 20:00. Possibility of shopping, between numerous wines from all over Greece and also the various sausages and cheeses tasted. Accepted cancellations 3 days before, with full refund.